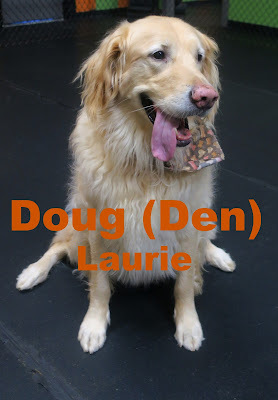 Doug was our handsome assessment from earlier this morning. He was smiling from ear to ear the moment he walked through our doors; he left smiling too! Doug is a seven year old, ninety two pound Golden Retriever/Black Lab Mix. 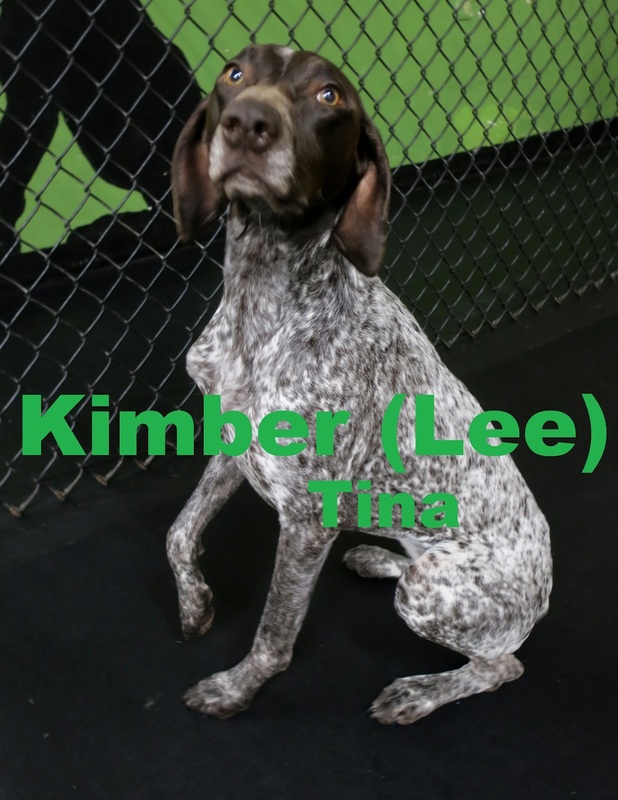 This guy joined our Large Dog Program excited and eager to meet his new play buddies... Even though it was his first day with us, it was apparent Doug was comfortable here, it's if as if he's been attending for years already! 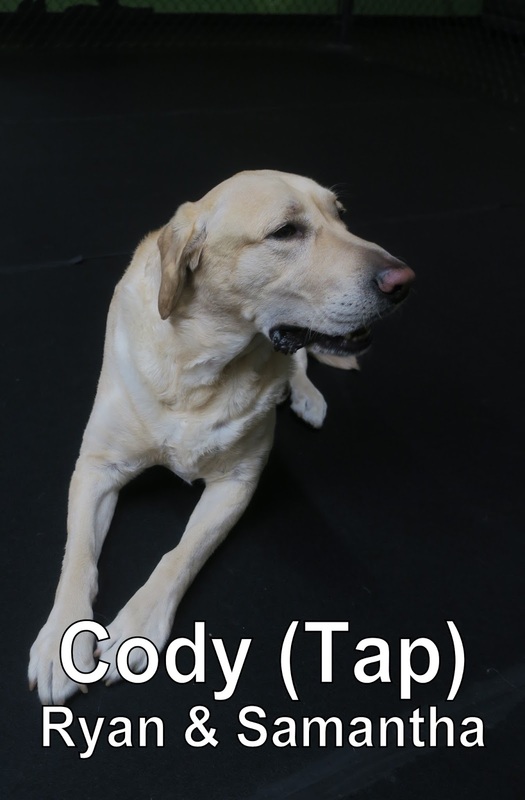 This morning we had the pleasure of welcoming Cody to the Fort. He is a five-year-old, ninety-pound, Lab. 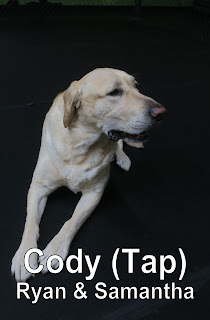 Cody joined our Large Dog Program, where he enjoyed hanging out with the other dogs. He did a good job today and is welcome back anytime. We look forward to seeing him again soon! Jett was yesterday's assessment! This fuzzy guy eagerly joined our Medium Dog Program Tuesday morning... He's twenty two pounds and five months old. 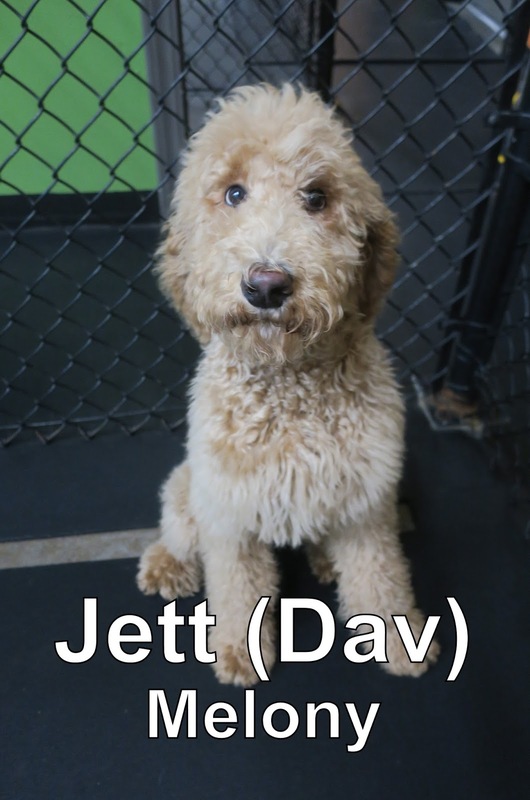 We enjoyed watching Jett meander around his new play area, and we are looking forward to seeing him again. Max was yesterday's assessment. 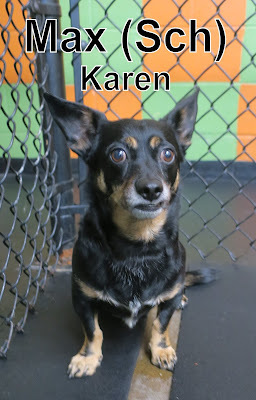 He's a twenty pound, five year old mixed terrier that joined our Small Dog Program. Max was our observer of the morning; he was very curious and showed major interest in our balls. Max's older brother Vince has been attending here for about a year now, in our Large Dog Program. Max and Jett are both welcome to return for more Fort Fido fun whenever they please. Have a good rest of your week! 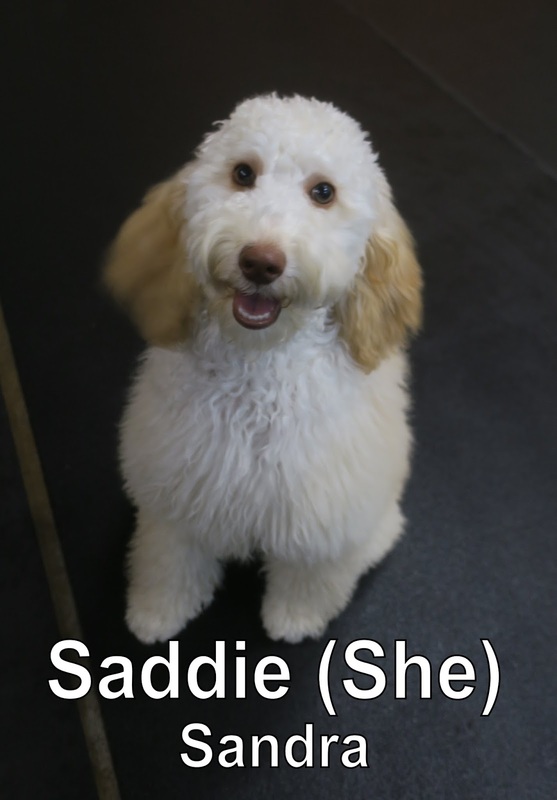 This morning we had the pleasure of welcoming Saddie to the Fort. She is a six-month-old, eighteen-pound, Labradoodle. Saddie joined our Medium Dog Program where she spent the morning mingling with the other dogs. She had a good first day and is welcome back anytime. Good job today girl, we look forward to seeing you again soon! Ruth was one of our assessments from today. 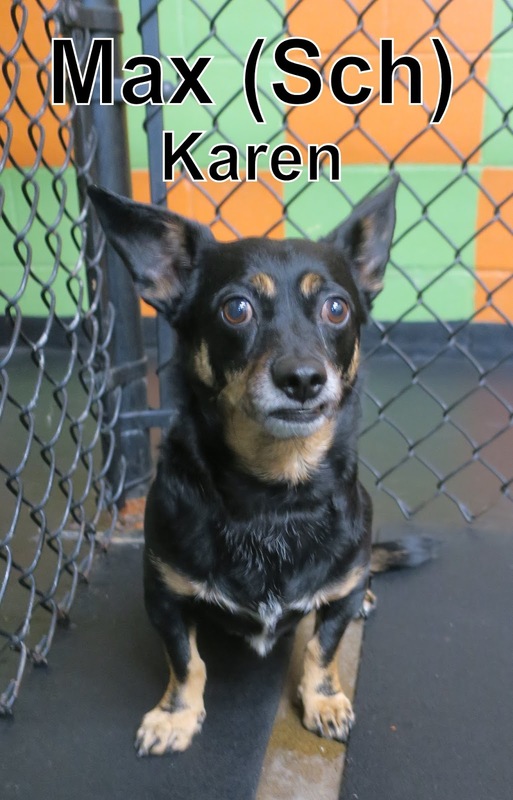 She's two years old, weighs forty one pounds and is a mixed breed that joined our Large Dog Program! This good-time gal is such a sweetheart, and is the new young sis, to a regular who has been coming here for years, Captain. She even made a friend with a dog who has a beard similar to hers, check him out; his name is Barkley. 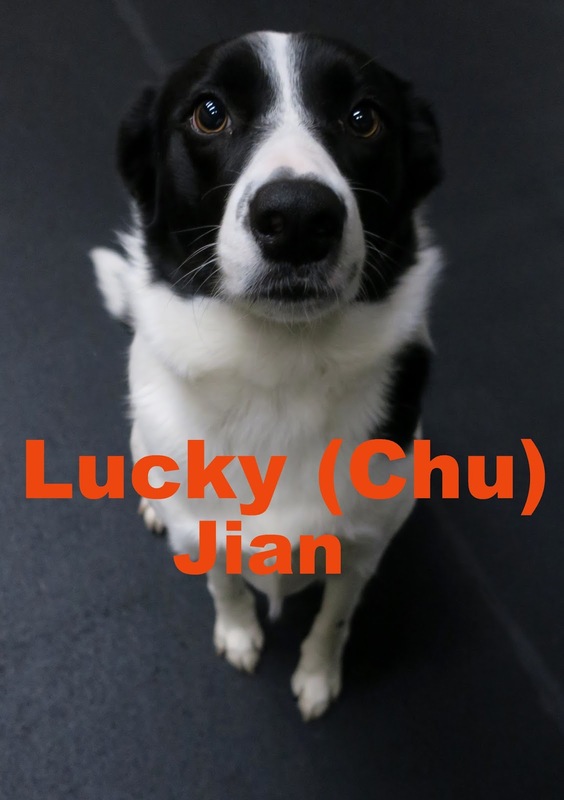 Lucky was our other assessment who joined our Large Dog Program today... He's a Border Collie that's three years old, and weighs sixty pounds. Lucky loved patrolling around his new play area this morning; he's a curious one! 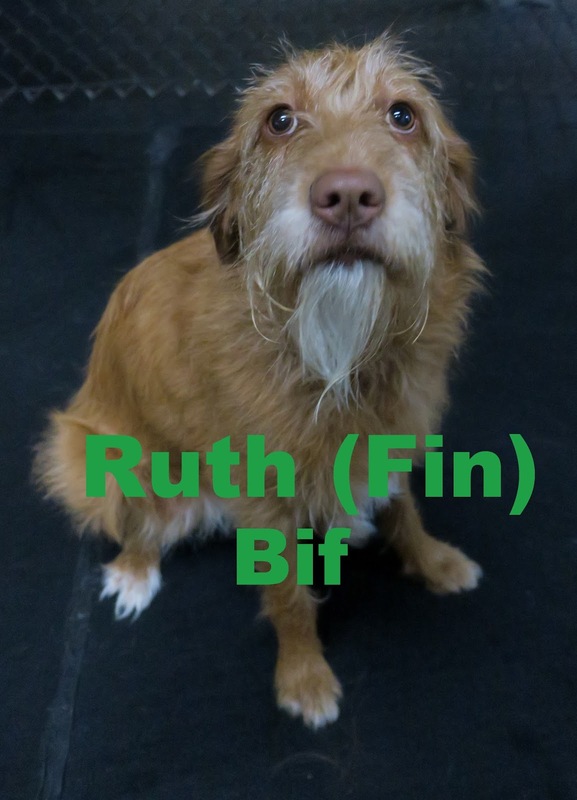 Ruth and Lucky can come back for more fun and action in our Large Dog Program, whenever they desire! Penny was our assessment to start us off for this week... She joined our Medium Dog Program, with her tail waggin the whole way back there. She's about ten months old, and is a Labradoodle that weighs thirty two pounds. We enjoyed seeing how excited she got when her new daycare buddies started showing up to The Fort. She was prancing around and had a huge smile on her face the whole time. 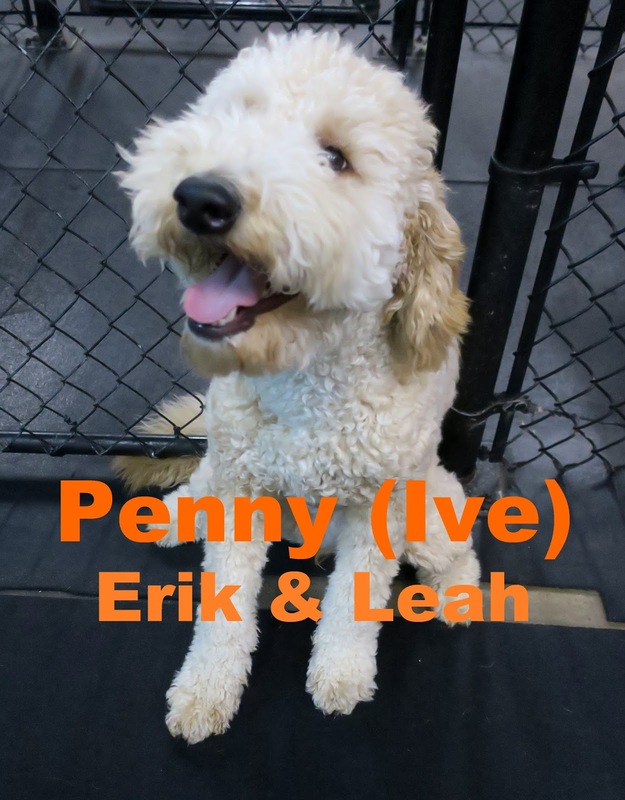 We are looking forward to seeing Penny more often. You can never have enough Labradoodles!